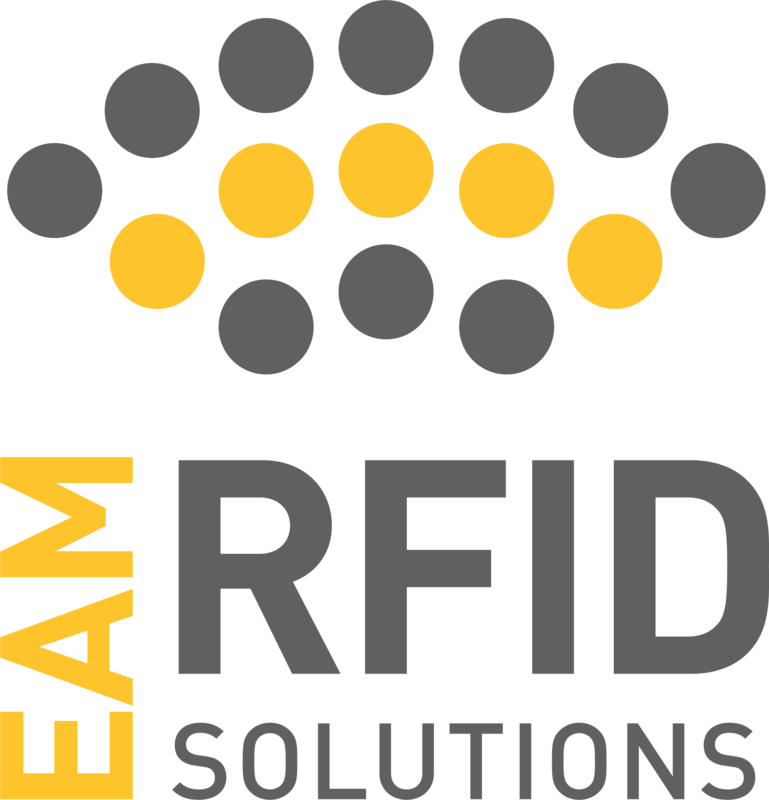 EAM RFID Solutions breaks through technological and regulatory complexities to deliver high-quality software, products, and services. Our software harnesses AUTO-ID technologies (focusing on RFID) to capture data from tagged assets such as life vests, oxygen bottles, fire extinguishers, first-aid kits, and more. Our software aggregates onboard data with conventional data sources, enabling you to perform analytics that help make better-informed business decisions. Our goal is to help simplify aircraft maintenance tasks.